Create Heroic Characters to Conquer the Elements! Not inherently evil, elemental power can be mastered by those with both malevolent and benign intentions. The Elemental Evil Player’s Companion provides everything players need to build a character that is tied directly into the Elemental Evil storyline. New race options include the aarakocra, deep gnome, genasi, and goliath. Additionally, a plethora of new spells put the elements directly at your command. 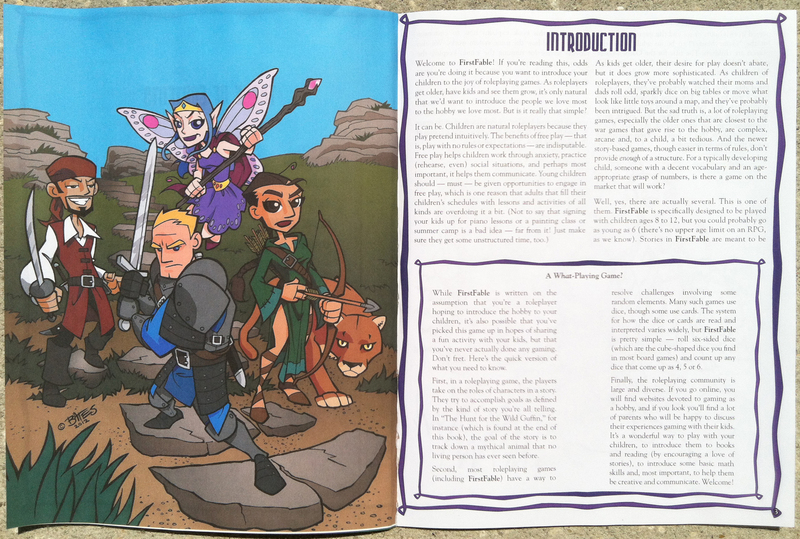 The Elemental Evil Player’s Companion, was original designed by Richard Baker, Robert J. Schwalb and Stephen Schubert, with additional design and development by Wizards D&D R&D. This accessory is specifically meant to support the Elemental Evil–Princes of the Apocalypse adventure product. The cover features a fantastic illustration by Raymond Swanland. This version of the PDF is fully bookmarked. Note on the Print Editions: Standard Color uses a thinner paper stock than Premium Color. This usually means the colors are much less vivid, but it also means the price drops a bit per page in the production process. We have requested the revised files for this title and we'll update PDFs (they will automatically update in your Library) and prepare a new print book as soon as we have them. Any idea when this will be updated so I can purchase my print copy? I am also waiting to purchase a print copy of the updated version of this title. Please make some progress on this. 5 out of 5 stars. This is an amazing campaign and I highly recommend it, especially for the replay value since their are different elemental cults to go after. 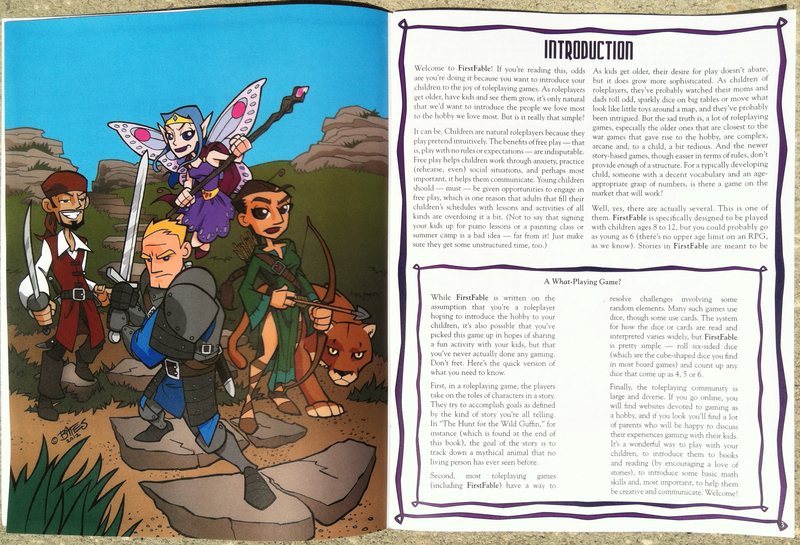 This companion book provides the spells and racial options to make the player characters stand out and feel unique compared to previous games of D&D. You might want to put that as a review, not a comment. We're working with Wizard's of the Coast to get the updated version for print. Sweet, thanks! Is there any way to be notified once it's available? Make sure you've checked the box to "Follow this discussion" at the top tab of this Discussion area, and then when we post to the Discussion here that the update is done, you'll see that post. Man, it really does help when you read things. Sorry! Hi Matt. Any idea when this will be completed? I'm so glad to hear this! Can't wait to have my very own updated Premium Heavyweight copy. Has there been any update on this? Do you have a ballpark ETA you could maybe give? Any updates on this, I really want to substitue my outdated PoD with the new one. Is this still hoping to be updated or just buy what you have? I've sent another request for the updated files. An updated version of this was added In November 2017 to the main D&D homepage. Can someone update this file so I can order a new print version? I have the hardcover Elemental Evil book, is there any extra content here that's not in that book? The Aarakocra and Goliath races and the Deep Gnome subrace are not in Prince of the Apocalypse but the Goliath is find in Volo and Deep Gnome is found in Sword Coast. If anybody is wondering this version did not receive the minor changes, that version can be found on the D&D website. Does it ship to Brazil?? Has this item been updated with the revised PDF released by WotC earlier this week, and if I purchase the print copy of this item will it be that revised PDF rather than the original one? Did you ever figure out if it was updated? I bought the PDF, and now I cannot buy the print version for some reason. Paul, thanks for identifying the problem with the display of the available print options. Our tech team will look into why they are not displaying here properly. How are the printed copies bound? Premium color version should come saddle-stitched. Standard color version should come perfect-bound. Is there any way to get the Premium color version in Perfect-Bound? It seems a little backwards that the more expensive version is just stapled together where as the less expensive one is actually adhesive bound and looks cleaner. Michael, unfortunately no, for books of this size coming off the premium color press, saddle-stitched binding is the only available option. Saddle-stitched binding for a book of this size may be better in some regards since a perfect bound book of this size is harder to have lay flat for reading. If you guys want a physical copy message me @ slade1096@gmail.com and I'll show you what they look like. I downloaded this and printed with no issues. I opened it in my PDF editor and was able to add my own bookmarks.